AAA Foundation Service is a family-owned and operated repair business that serves the greater Houston area. We have been putting our client’s and their home’s back on solid ground since 1955. During that time we have also been providing the outstanding client services that were are known for. AAA Foundation Service carries an A+ accreditation from the Better Business Bureau for our high level of client satisfaction. Our team is the best in the business when it comes to slab foundation repair in the Houston area. 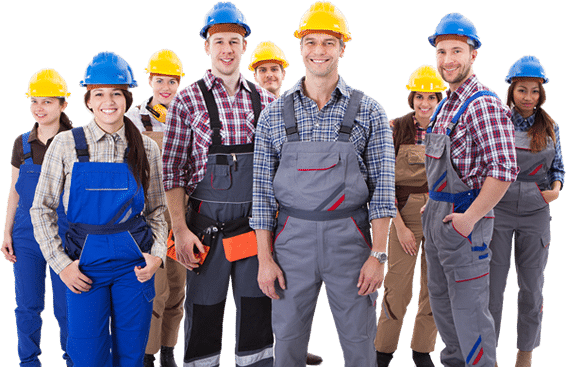 We place quality work over the quantity of work we complete and you can be certain that we are not another fly-by-night company that is rolling into Houston that is here today, and gone tomorrow. Our team is trained and certified in foundation repair and inspection by the National Foundation Repair Association. 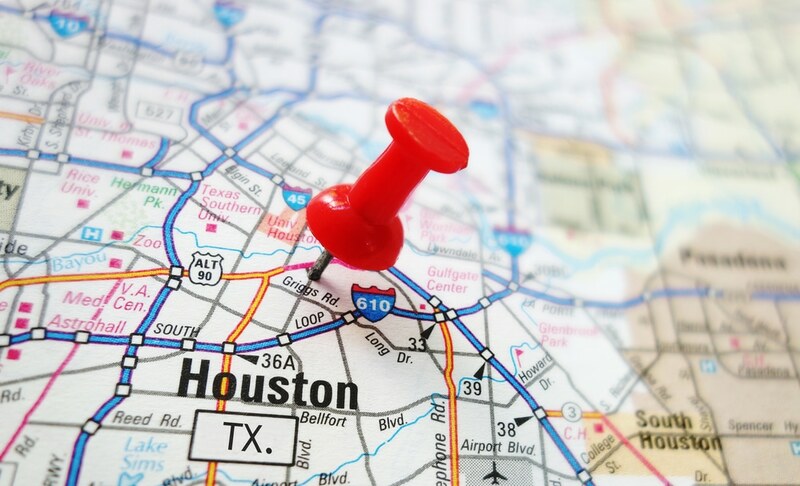 We have repaired over 30,000 homes in the Houston area and each of those repairs was custom tailored to the scenario facing the slab foundation. For piece of mind and because we stand behind our work, all of our repairs are backed by our Lifetime Warranty. This is the type of warranty that you get from a family backed business. Our customers are for a lifetime, and we treat them as such. Find out what we can do for you by giving us a call today. When we fix it, we fix it right the first time.